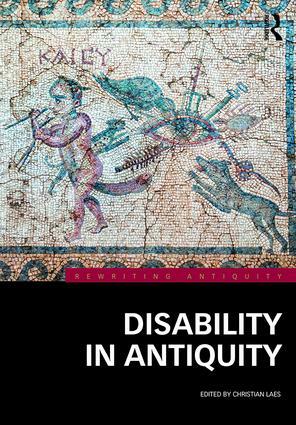 Rewriting Antiquity provides a platform to examine major themes of the ancient world in a broad, holistic and inclusive fashion. Coverage is broad both in time and space, allowing a full appreciation of the selected topic rather than an exclusive view bound by a relatively short timescale and place. 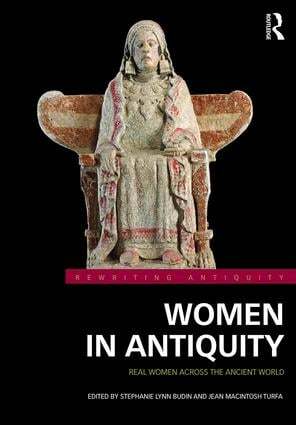 Each volume examines a key theme from the Ancient Near East to Late Antiquity, and often beyond, to break down the boundaries habitually created by focusing on one region or time period. 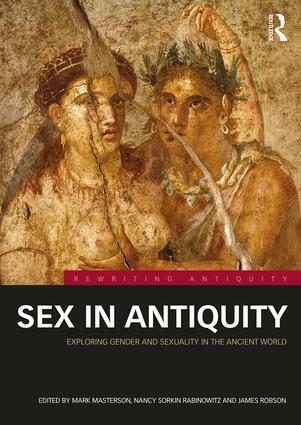 Volumes within the series highlight the latest research, current developments and innovative approaches, situating this with existing scholarship. Individual case studies and analysis held within sections build to form a comprehensive and comparative overview of the subject enabling readers to view matters in the round and establish interconnections and resonance across a wide spectrum. In this way the volumes allow new directions of study to be defined and provide differing perspectives to stimulate fresh approaches to the theme examined.